QUOINE looks to rewrite the rules of the game by bringing affordable liquidity to the cryptocurrency market. The cryptocurrency market is one of the most lucrative and fast growing. However, many retail venues have been saddled by access to liquidity, which is one of the pitfalls of the overall crypto industry. In light of this issue, the group is undergoing a token sale to spur the growth of its LIQUID platform using QUOINE LIQUID tokens (QASH). 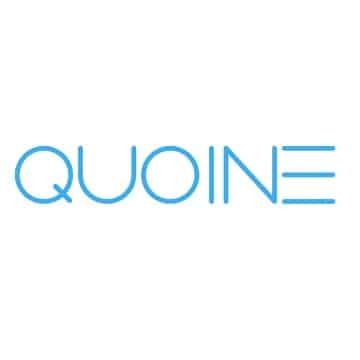 QUOINE was co-founded in 2014 by Mike Kayamori, who brings with him over two decades of experience in investments, business management, IT and venture capital across Japan, the US, India and Southeast Asia. Together with co-founder Mario Gomez-Lozada, both individuals represent seasoned veterans in the technology space. The mission of QUOINE is to democratize finance with blockchain technology and provide global access to the next generation of financial services, powered by cryptocurrency markets. This result is the culmination of years worth of effort from both Mr. Kayamori and Mr. Lozada. The idea has evolved from its origins of QUOINEX, a fully functional trading platform and fiat/cryptocurrency exchange, which was launched in 2014. Whereas many ICOs constitute nascent startups or other newly installed projects, QUOINE has been in development for several years. The group’s QASH token sale is not the beginning, but merely a continuation of QUOINE’s development into the crypto space, with proceeds helping continue to drive its growth. This development has subsequently given way to the launch of QUOINE LIQUID – for the first time in the group’s history, the platform and product roadmap for QUOINE LIQUID will be made available to the entire world. To help address an industry dearth of liquidity in the cryptocurrency space, QUOINE has deployed its LIQUID platform, which acts as a single globally sourced trading platform. The goal of the platform is to help produce the highest level of liquidity in the world—allowing any individual to access the opportunities and wealth the new crypto economy offers. The LIQUID platform is the product of advanced engineering and is built on top of QUOINE’s existing matching engine, smart order routing, and cross currency conversion engine technologies. 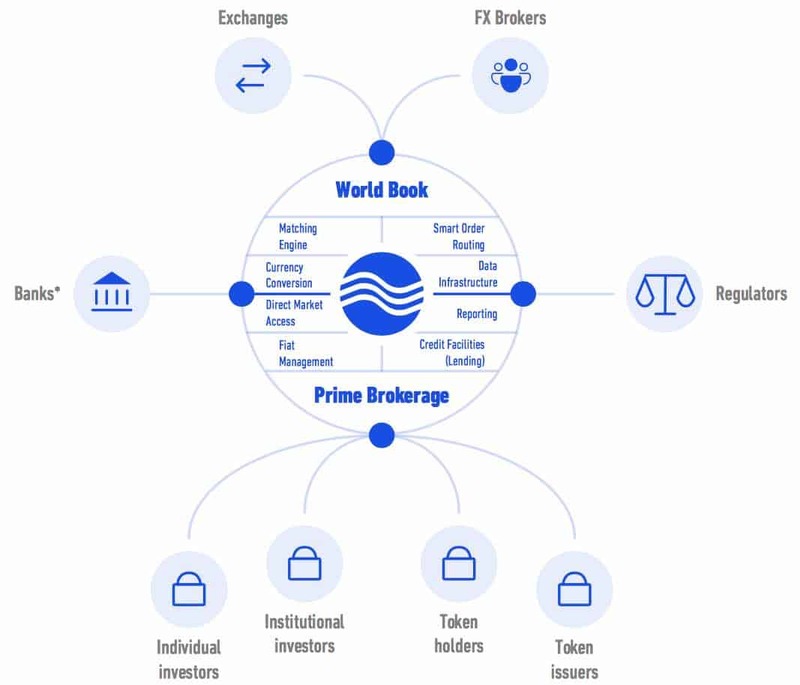 The platform has carved out a niche in the crypto industry as a key resource for traders, helping provide a multi-market order book that combines every liquidity source in the world into a single highly liquid tradable order book, in any currency a user chooses. In order to help drive the development of LIQUID as well as bring liquidity to a non-liquid cryptocurrency economy, QUOINE will be initiating a QASH token sale. This represents the best opportunity for investors to participate in the growth of LIQUID, to date, which kicks off on November 6, 2017. In particular, QASH is the industry’s newest crypto token that is designed to be used for all services provided by the LIQUID PLATFORM and QUOINE’s existing exchange platforms. 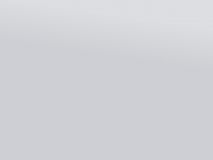 Moreover, QASH also can be used as a crypto token for purchases of any other services provided by other business entities. This includes services on all of QUOINE’s platform and as a tradable crypto token on the open market. 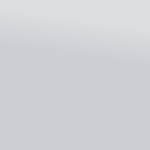 In addition, QASH will open up to all financial and any other industries, creating boundless opportunities for usage. As such, any companies or organizations, individuals may be able to utilize QASH as a Crypto Token such as Bitcoin, Ethereum’s ETH and Ripple’s XRP. Moving forward, as the demand for the LIQUID Platform grows, the utility of QASH is expected to increase, allowing QASH holders to use its value to purchase all services and functions QUOINE and its partners will provide.